Customer Service Strategies can turn Complaints in to Opportunities. The main aim of the Customer Service workshop is a training Master Class is to provide participants with a variety of ideas and actions based on their own job role. Once identified, they can easily take these actions back to the workplace and implement immediately, in order to improve the experience of customers. 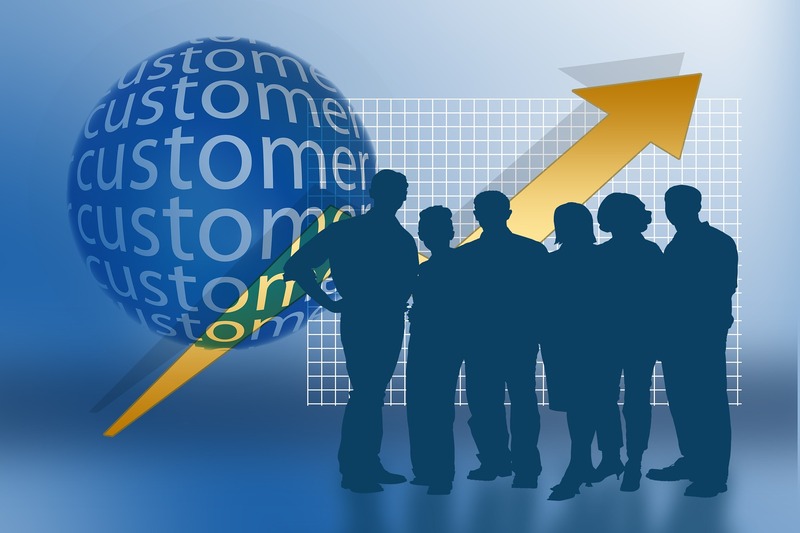 The Customer Service workshop will allow you to establish a credible customer excellence programme. This is all about setting standards throughout the business and everyone has to buy into these standards and operate within the guidelines. What do your customers demand from you? Customers expect excellent communication and an approachable employee. A timely response should be provided depending on the service offered. 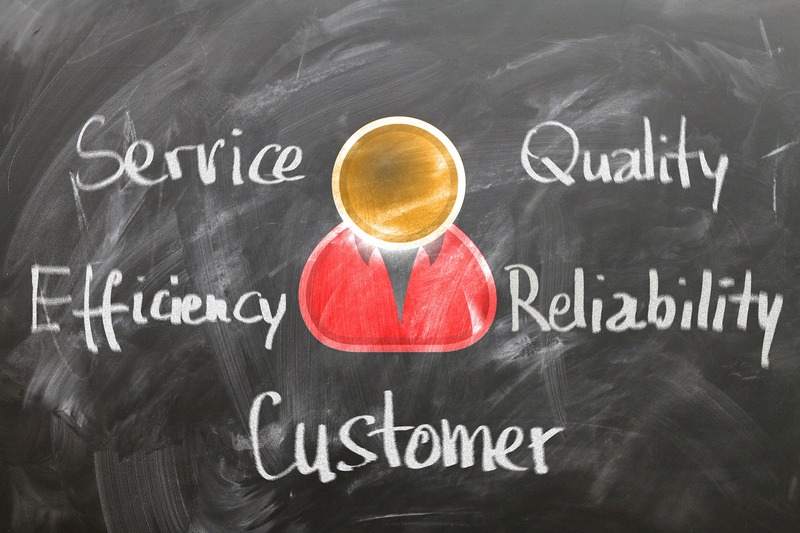 In the Customer Service workshop we will look at the personalised experience your customer wants and how developing relationships with customers can significantly increase the likelihood of exceeding their expectations, and turn them in to advocates of your brand. Customers expect you to meet expectations and solve any problems they have. We will look at the importance strategy to “underpromise and overdeliver” that will increase the likelihood of exceeding customer expectations. You can take pride in high expectations when you have tested that you can deliver the goods. During a customer’s full journey with a company, it has been observed that organisations that skilfully manage the entire experience reap enormous reward including enhanced customer satisfaction, increased revenue, and greater employee satisfaction. You will also discover more effective ways to install a great customer service experience. A great way to understand your customer is to put yourself in your customer’s shoes. You should create a detailed, graphical representation of the customer journey based on critical touch points when there are interactions between the customer and your brand before, during, or after purchase. Feedback, for example through surveys or forms, can also be designed to provide unbiased, focused and effective development points. How you measure up against your competitors? The Customer Service workshop will emphasise the need to grow your business by understanding your competitors. Market research is essential and involves collecting and analysing information about your market, including your customers and competitors. Researching your competitors is easier than it may seem. For example, you can simply collect any flyers and price lists they produce for customers, read their online material, or even buy their products and services to compare them with your own. Analyse what they do better than you. Consider if their prices are lower, and if their service and/or products is of a higher quality. How does their customer service compare? Is their marketing material more engaging? The key elements of customer service excellence will be covered in the Customer Service workshop. Listening is a key element. Take the time to ask questions so that you are clear on what the customer is saying. Listen to their words, tone of voice, body language, and most importantly how they feel without jumping to your own conclusions. Identify with your customers as they often don’t buy products or services but buy good feelings and solutions to their problems. Treat customers as individuals and make them feel important, appreciated and valued. Thank them every chance you get. We will look at the importance of always delivering on your promise. Nothing annoys a customer more than disappointment. Always look for ways to help your customers. Customers are the backbone to your business and the future of that business relies on them being happy and coming back. Think of ways you can go above and beyond the competition in terms of delivering customer service excellence. Human behaviour is influenced by a range of factors. In any customer service experience, the behaviour of the customer and the behaviour of the service deliverer is affected by the way they treat each other. Behaviour therefore affects the quality of the customer experience because the way the service deliverer behaves affects the way the customer feels about the customer service. Individuals delivering customer service are expected to act as professionals, representing their organisation and acting to maintain and enhance the relationship with customers. We will spend some time during the Customer Service workshop looking at the development of your behaviours. Customer complaints are inevitable, no matter how established your business is. They must always be acknowledged and dealt with effectively. By ignoring complaints, you are effectively telling the customer that you don’t value their opinions. Many businesses see dealing complaints as a time consuming and frustrating process. In the customer service workshop we will look at developing an efficient system so that complaints can be resolved quickly and easily. We will spend time during the Customer Service workshop looking at how a complaint doesn’t have to be a negative experience. Complaints involve both emotional and the logical/rational aspects and both need to be considered. This workshop provides useful strategies and guidelines for successfully resolving customer complaints and how you can turn a complaint into an opportunity to create a loyal customer. Most organisations with a high percentage of customer retention have one thing in common; they know how to dazzle their customers. The product or service they offer has some sort of value above and beyond what their competitors provide. Successful businesses meet or exceed their customers’ expectations at all times. In order to keep happy and loyal customers, employees at all levels of the business must buy into this policy. The organization as whole must commit to the idea of ‘dazzling’ their customers, and this requires dedication. The Customer Service workshop will look at strategies to develop this. The final part of the Customer Service workshop will give you time to develop a focused and personalised action plan under the guidance of our mentors that will facilitate you to implement the strategies you have learnt quickly to see an immediate return on your investment. 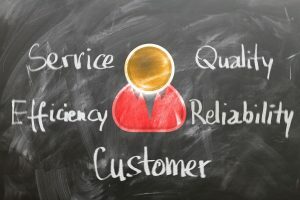 The Customer Service workshop content defines what customer service excellence really means, to you and your customers. Identifying best practice in customer excellence can be a challenge, so we’ve made the process a whole lot simpler. Learn how to decipher different situations, including challenging complaints that may affect your relationship with your customer. Finally, learn how to integrate all aspects of your organisation methodology to manage and exceed customer expectations. Alter your perception in achieving a differentiated customer experience. Shape and deliver your customers’ expectations. Identify the relationship between effective communication and customer loyalty. Handle customer complaints and objections more effectively, using new tools, tips and techniques. Maintain a positive, customer focused attitude, even in challenging situations. Deliver consistent service excellence at every customer ‘touch point’.